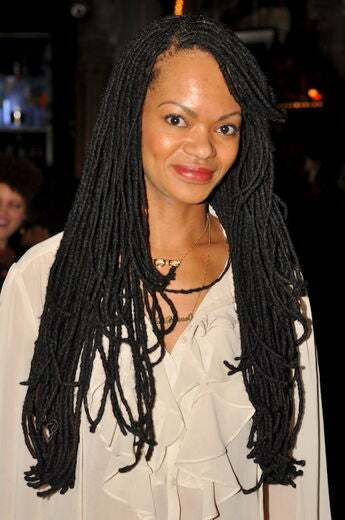 NuNuu flaunts her fabulous natural hair at the Master Pioneer Awards in Brooklyn, NY. 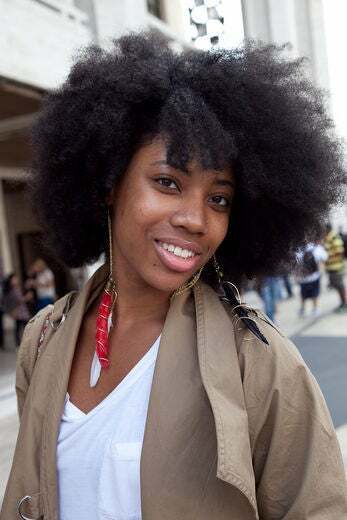 Ninesha Collins flaunts her fabulous natural hair at the Curly Girl Collective meetup in New York City. 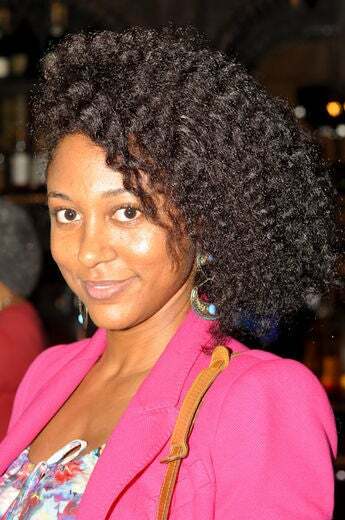 Simone Nair flaunts her fabulous natural hair at the Curly Nikki Meetup in New York City. 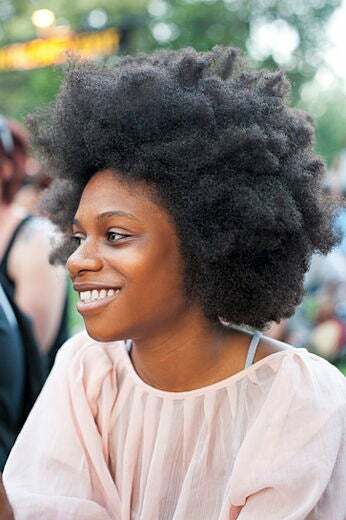 Crystal Horton flaunts her fabulous natural hair at the Curly Girl Collective meetup in New York City. 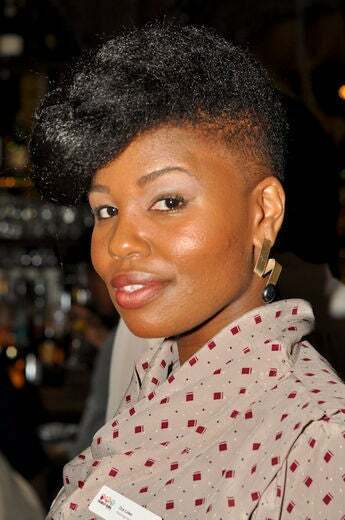 Maeling Tapp flaunts her fabulous natural hair at the Treasure Our Tresses natural hair event in Chicago. 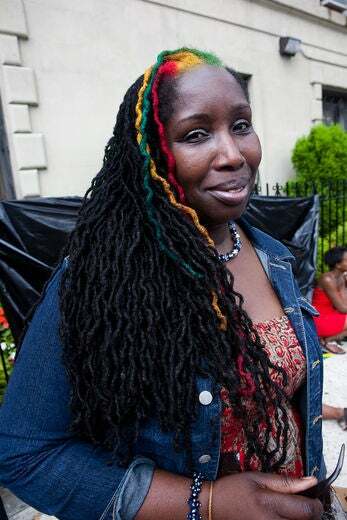 Rhonda Walker flaunts her fabulous natural hair at the Curly Girl Collective event in New York City. 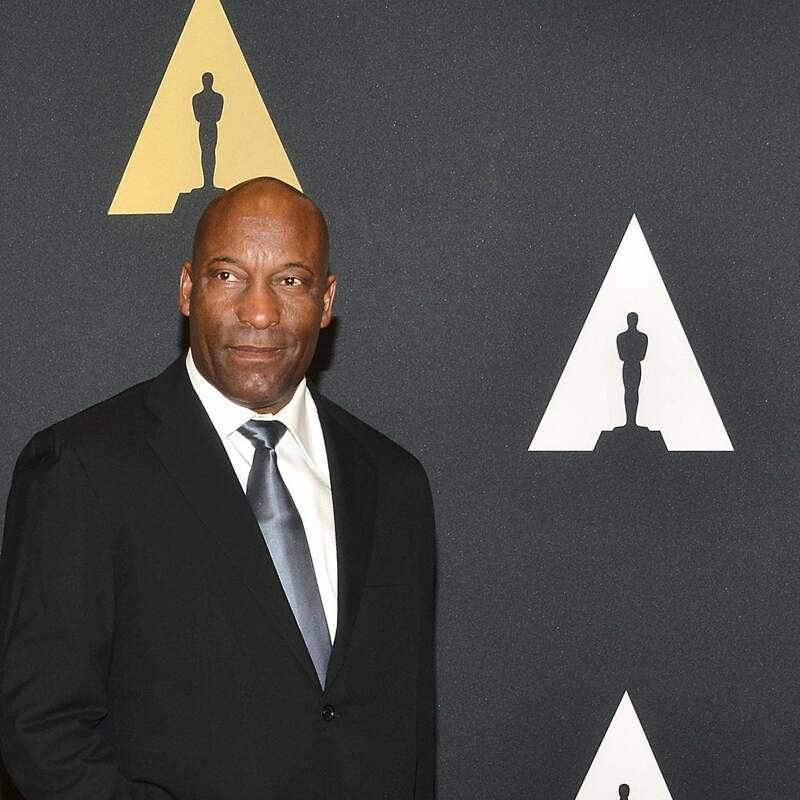 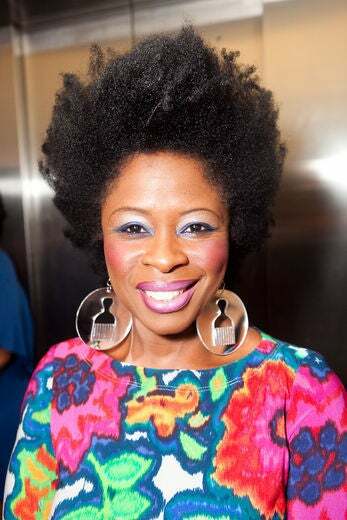 Kem Simmons flaunts her fabulous natural hair at the Master Pioneer Awards in Brooklyn, NY. 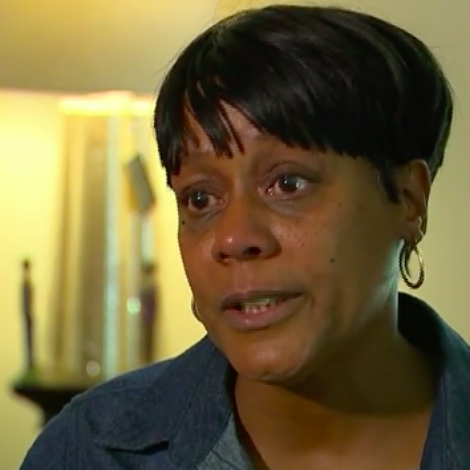 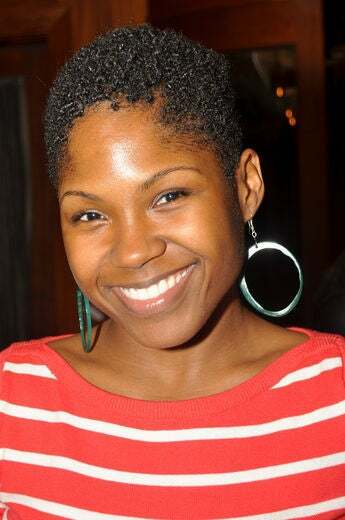 Jeannie C. flaunts her fabulous natural hair. 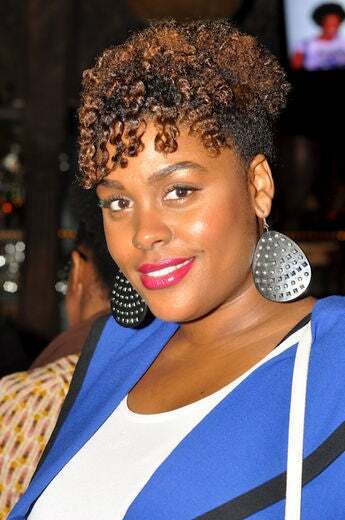 Kris King flaunts her fabulous natural hair at the Curly Girl Collective meetup in New York City. 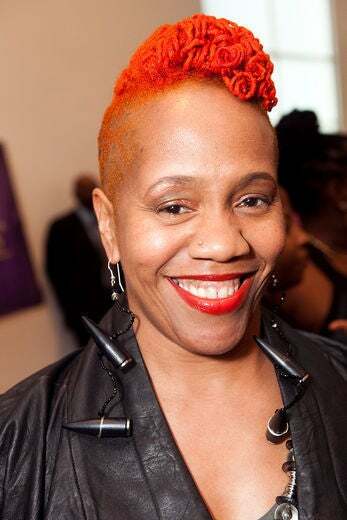 Julie Watson flaunts her fabulous natural hair at the Master Pioneer Awards in Brooklyn, NY. 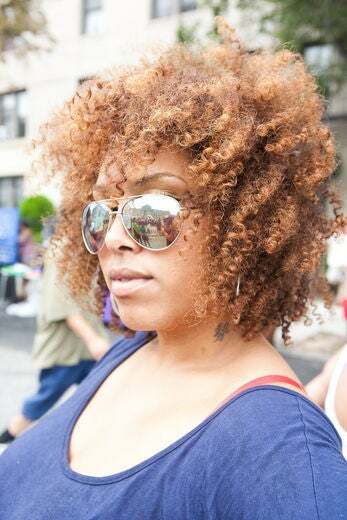 Krystle Glass flaunts her fabulous natural hair at the Curly Girl Collective meetup in New York City. 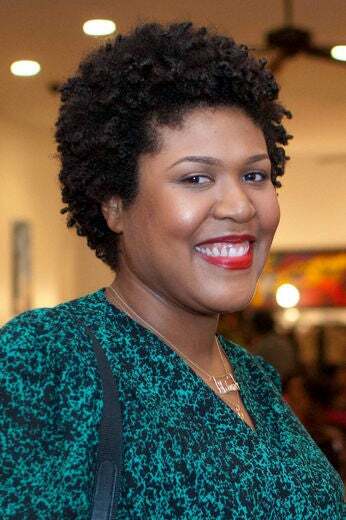 Rachel Odom flaunts her fabulous natural hair at the Treasure our Tresses event in Chicago. 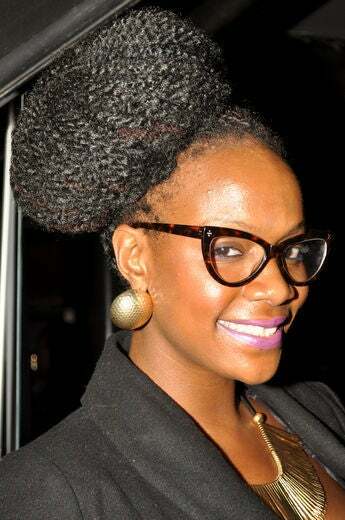 Shalawn Williams flaunts her fabulous natural hair at the Naturally Pretty event in Atlanta. 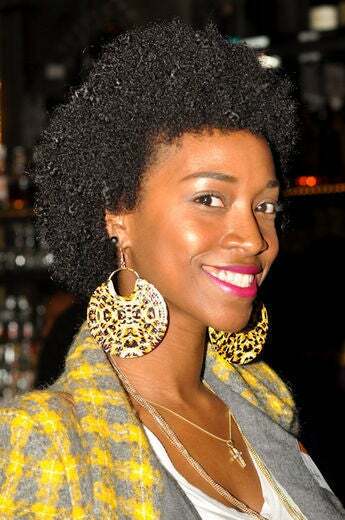 Gia Lowe flaunts her fabulous natural hair at the Curly Girl Collective meetup in New York City. 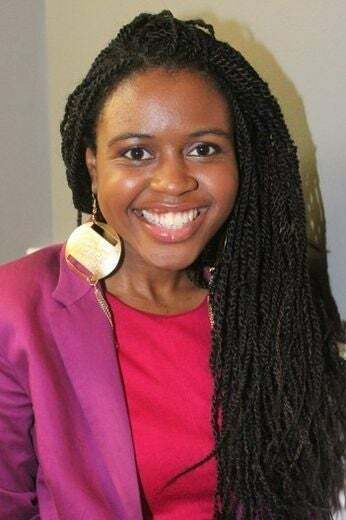 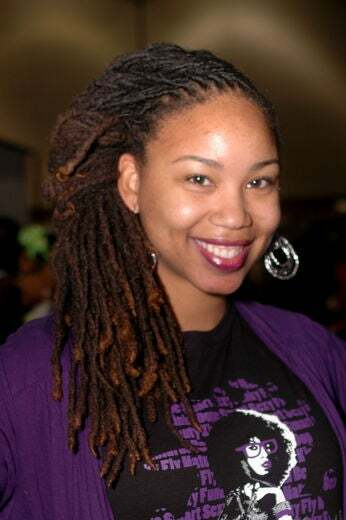 Alesha Murray flaunts her fabulous natural hair at the Nia Naturals Kwanzaa Celebration in Chicago. 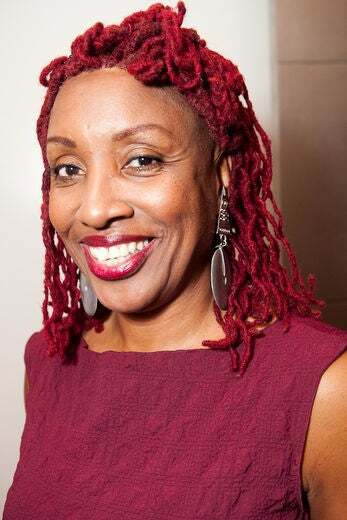 Anita Hill Moses flaunts her fabulous natural hair at the Master Pioneer Awards in Brooklyn, NY. 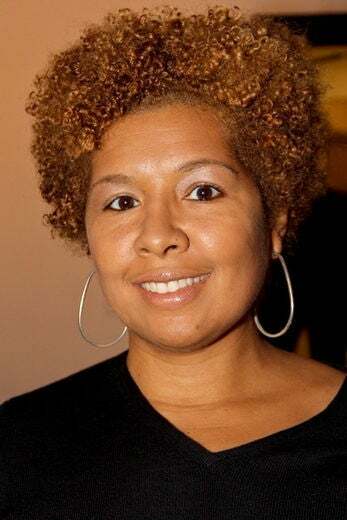 Tracey Coleman flaunts her fabulous natural hair at the Curly Nikki Meetup in New York City. 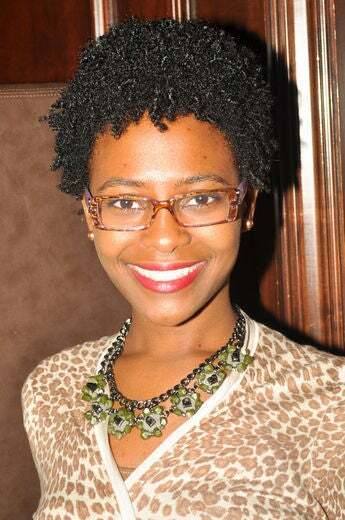 Shimika Clarke flaunts her fabulous natural hair at the Curly Nikki meetup in New York City. 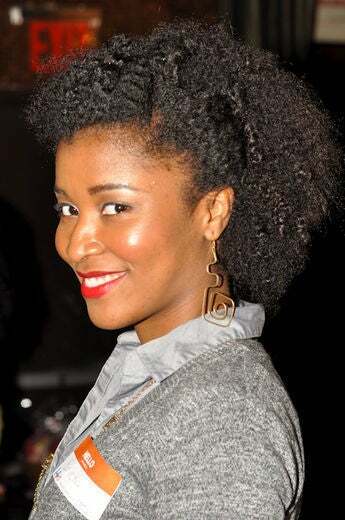 Pari Sade flaunts her fabulous natural hair at the Treasure Our Tresses natural hair event in Chicago. 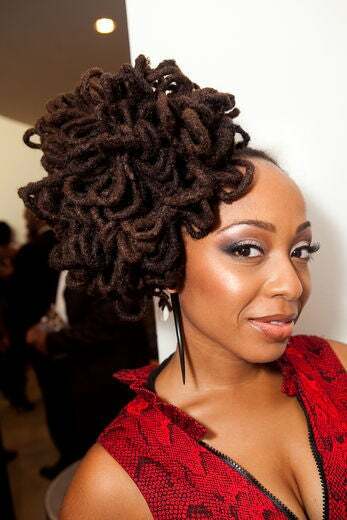 A fierce naturalista flaunts her fabulous natural hair at the Nia Naturals Kwanzaa Celebration in Chicago. 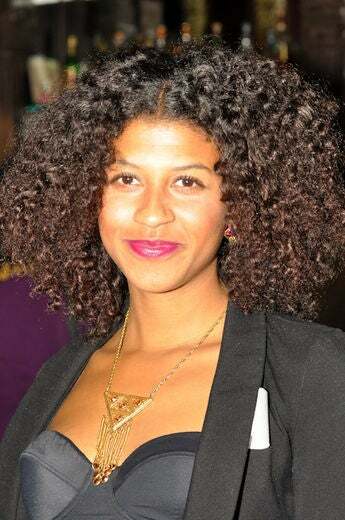 Francheska Medina flaunts her fabulous natural hair at the Curly Nikki meetup in New York City. 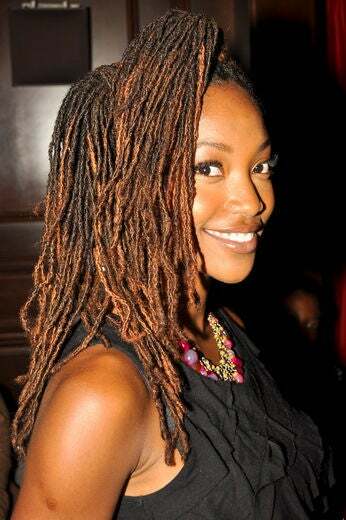 Tan Washington flaunts her fabulous natural hair at the Treasure Our Tresses natural hair event in Chicago. 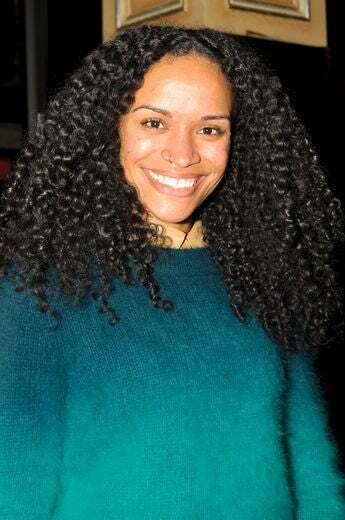 Kyra Sanders flaunts her fabulous natural hair at the Curly Girl Collective event in New York City. 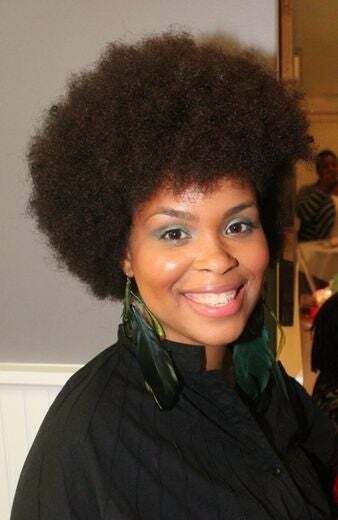 Melanie Lyke flaunts her fabulous natural hair at the Nia Naturals Kwanzaa Celebration in Chicago. 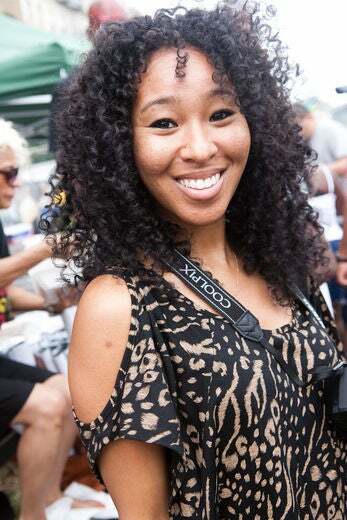 Raena White flaunts her fabulous natural hair at the Curly Girl Collective meetup in New York City. 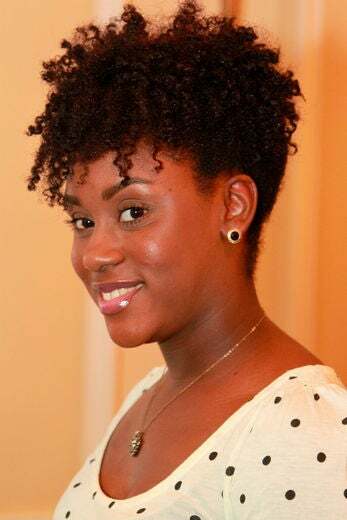 Jade Eshete flaunts her fabulous natural hair at the Curly Nikki Meetup in New York City. 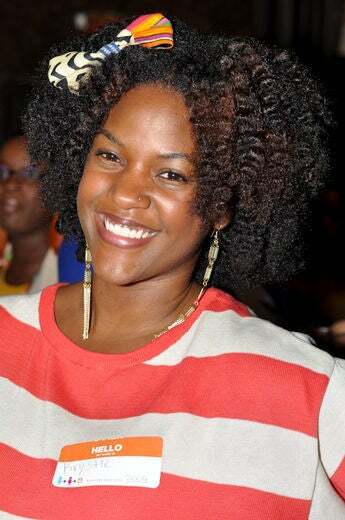 Danni Washington flaunts her fabulous natural hair at the ESSENCE Music Festival in New Orleans, LA. 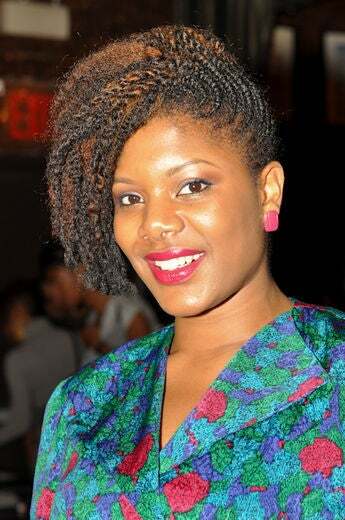 Ericka Pierre flaunts her fabulous natural hair at the Curly Girl Collective event in New York City. 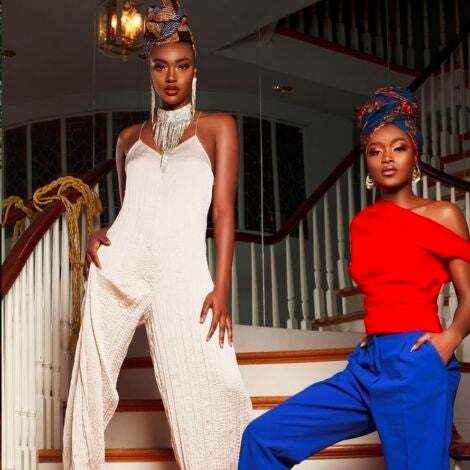 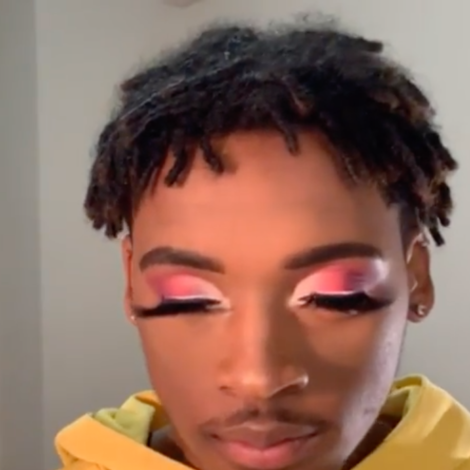 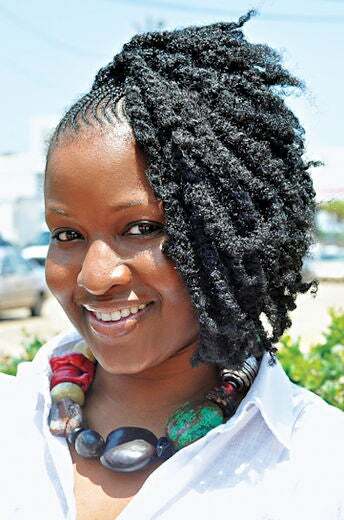 Angia S. flaunts her fabulous natural hair. 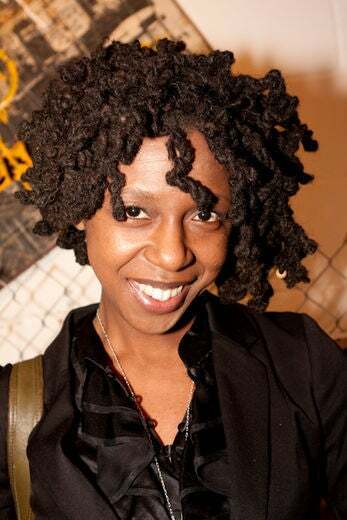 Shenti Mayus flaunts her fabulous natural hair at the Curly Girl Collective meetup in New York City. 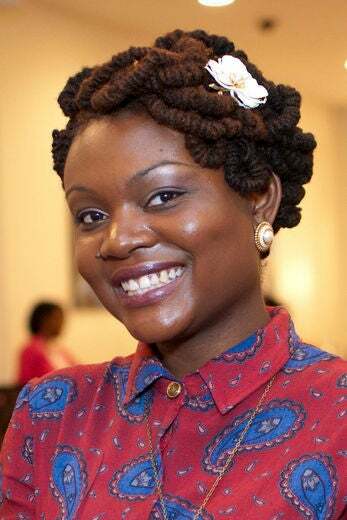 Aramide Esubi flaunts her fabulous natural hair at the Treasure Our Tresses natural hair event in Chicago. 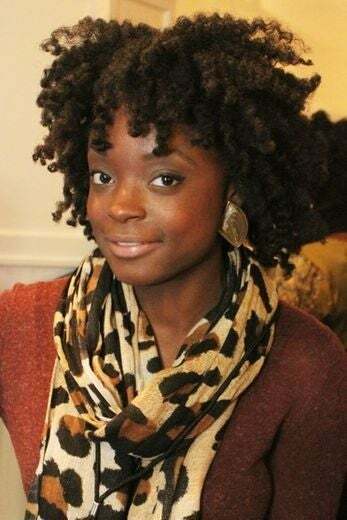 Khambria Clarke flaunts her fabulous natural hair at the Curly Nikki Meetup in New York City. 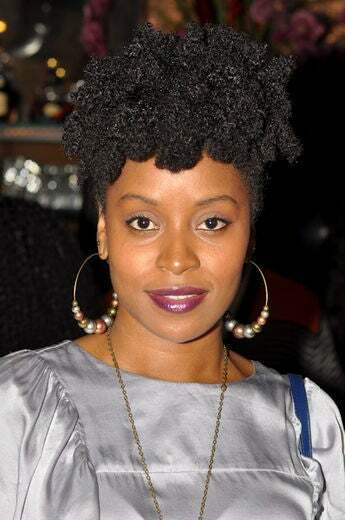 Nikisha Riley flaunts her fabulous natural hair at the Curly Girl Collective event in New York City. 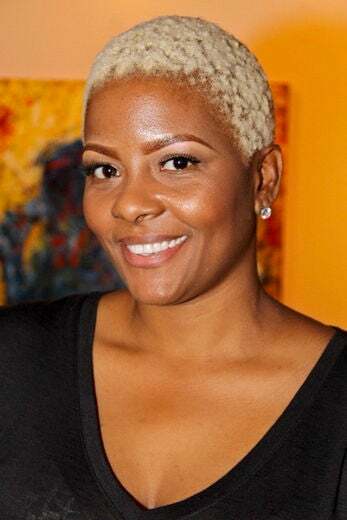 Janice Bond flaunts her fabulous natural hair at the “Do What Comes Naturally” event hosted by Uncle Funky’s Daughter in Houston, TX. 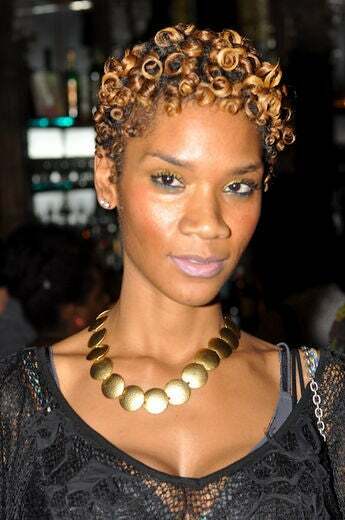 Tiffany Hall Campbell flaunts her fabulous natural hair at the Curly Nikki Meetup in New York City. 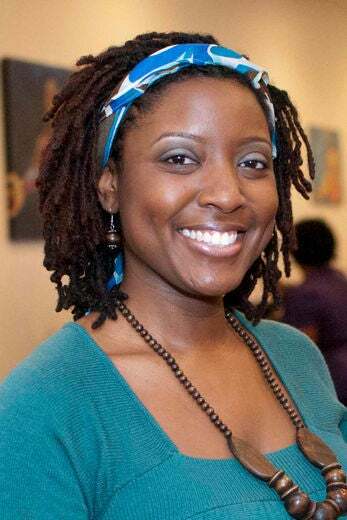 Kendyll Myles flaunts her fabulous natural hair at the Black Girl with Long Hair Chicago Meetup. 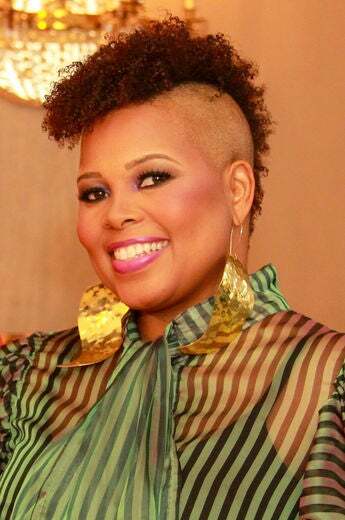 Helecia Williams flaunts her fabulous natural hair at the “Do What Comes Naturally” event hosted by Uncle Funky’s Daughter in Houston, TX. 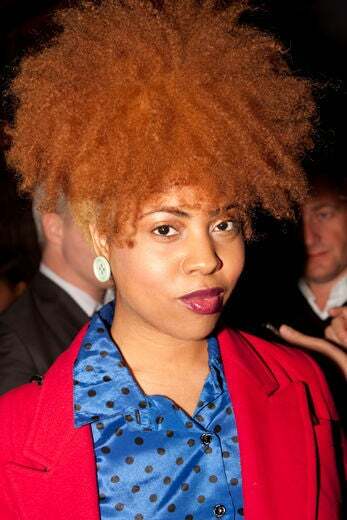 Traci Curry flaunts her fabulous natural hair at the Curly Girl Collective meetup in New York City. 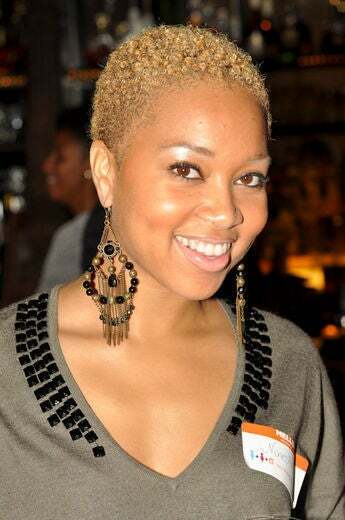 Erica Smith flaunts her fabulous natural hair at the Treasure Our Tresses natural hair event in Chicago. 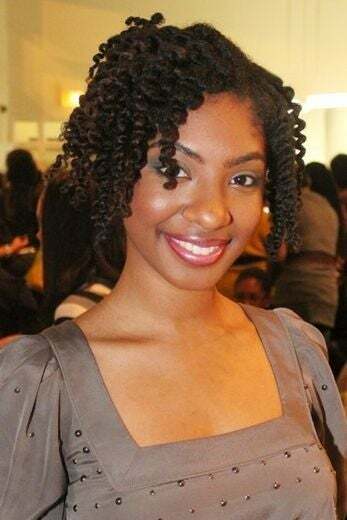 Olivia Roots flaunts her fabulous natural hair at the Curly Nikki Meetup in New York City. 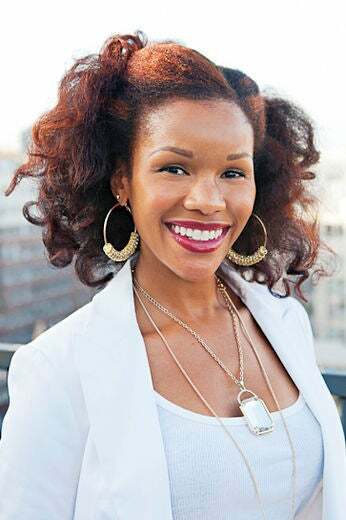 Tiffany W. flaunts her fabulous natural hair. 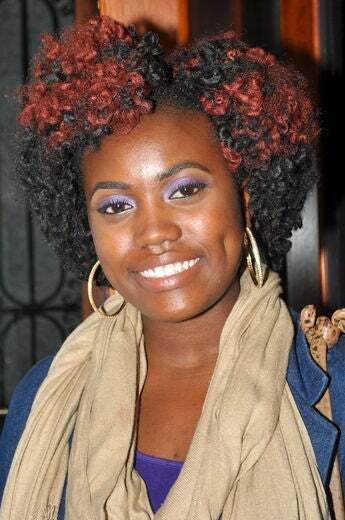 Ashley Gee flaunts her fabulous natural hair at the Curly Nikki Meetup in New York City. 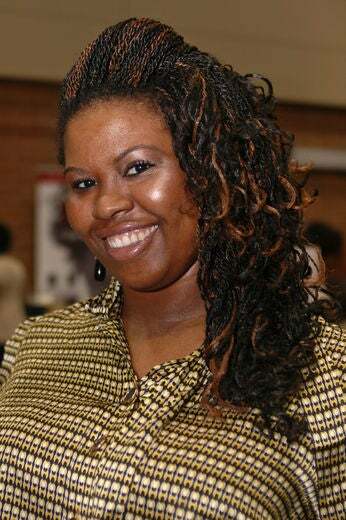 Sandria Washington flaunts her fabulous natural hair at the Black Girl with Long Hair meetup in Chicago. 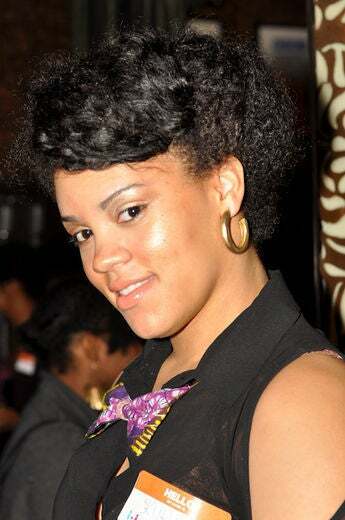 Stephanie Morgan flaunts her fabulous natural hair at the Curly Nikki Meetup in New York City. 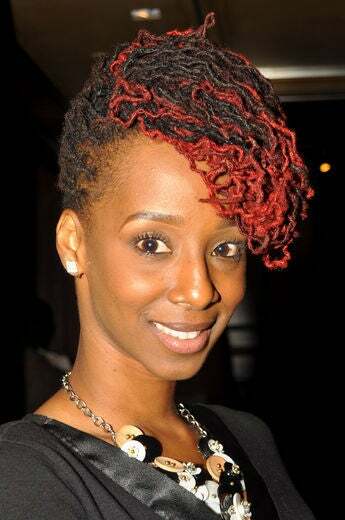 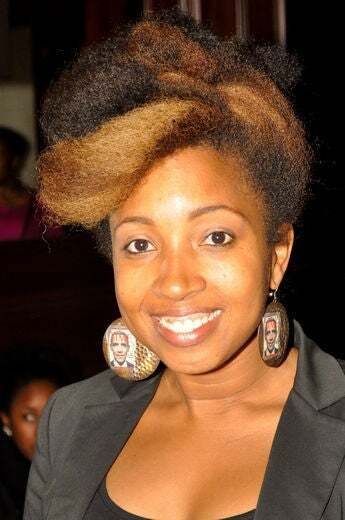 Michelle G. flaunts her fabulous natural hair. 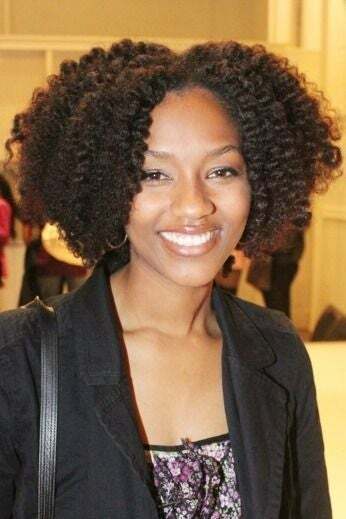 Maat Petrova flaunts her fabulous natural hair at the Curly Girl Collective meetup in New York City. 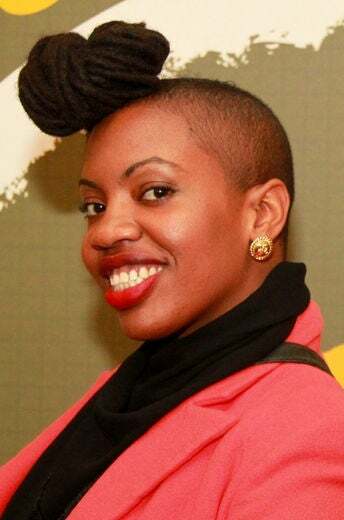 Leandra Williams flaunts her fabulous natural hair at the Curly Nikki Meetup in New York City. 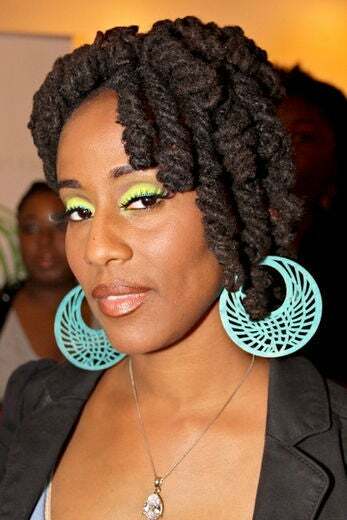 Tonya Reed flaunts her fabulous natural hair at the “Do What Comes Naturally” event hosted by Uncle Funky’s Daughter in Houston, TX. 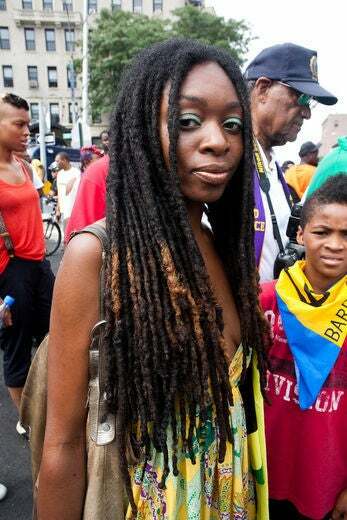 Monet Solomon flaunts her fabulous natural hair at the West Indian Day Parade in Brooklyn, NY. 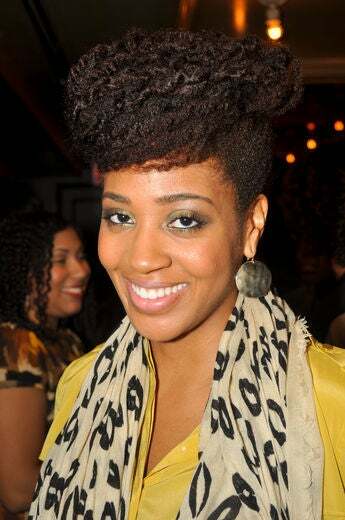 Keshia Goodridge flaunts her fabulous natural hair at the Curly Girl Collective meetup in New York City. 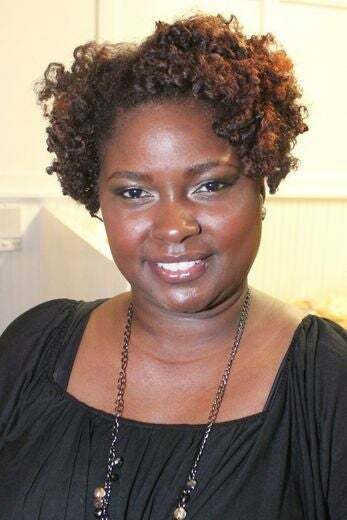 Bridgette Gant flaunts her fabulous natural hair at the Naturally Pretty event in Atlanta.